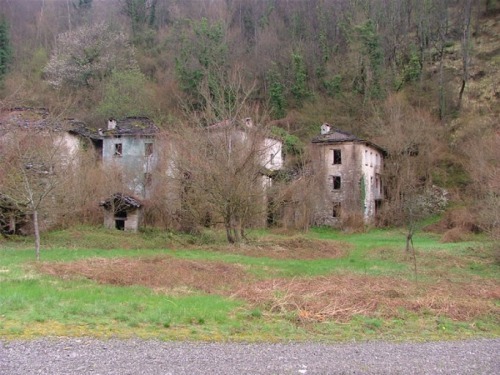 This abandoned and antique town is quite infamous: it’s believed to be infested by the ghost of children whi died here. No one knows for sure what happende: maybe the kids were killed during WWII or maybe they were the illest and weakest, and when the other people left the town they were left behind. Or maybe it’s all a lie!